This is a well-maintained family home that is within walking distance of the water, the yacht club & downtown shops & restaurants. The house has a dual central air-conditioning system, a master down/in law suite off the spacious kitchen, large proportioned rooms & great light. 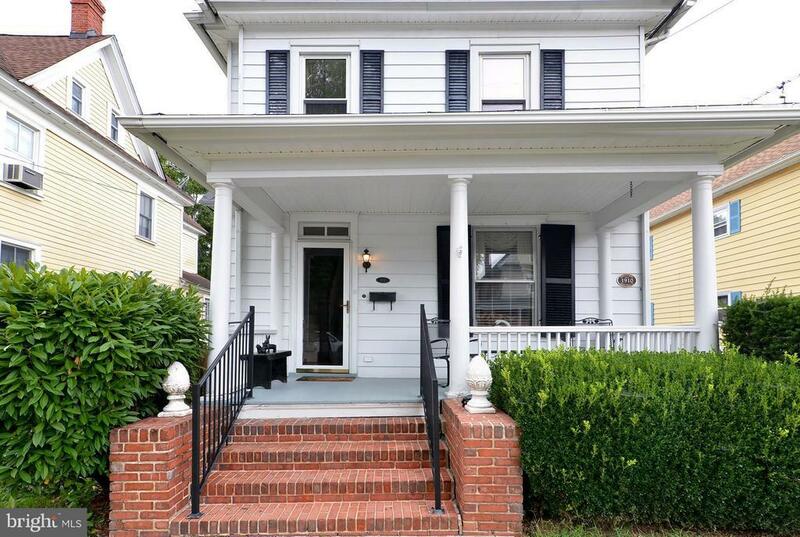 Enjoy views of the mighty Choptank River from the gracious front porch.Great location and value ! Join our renaissance!